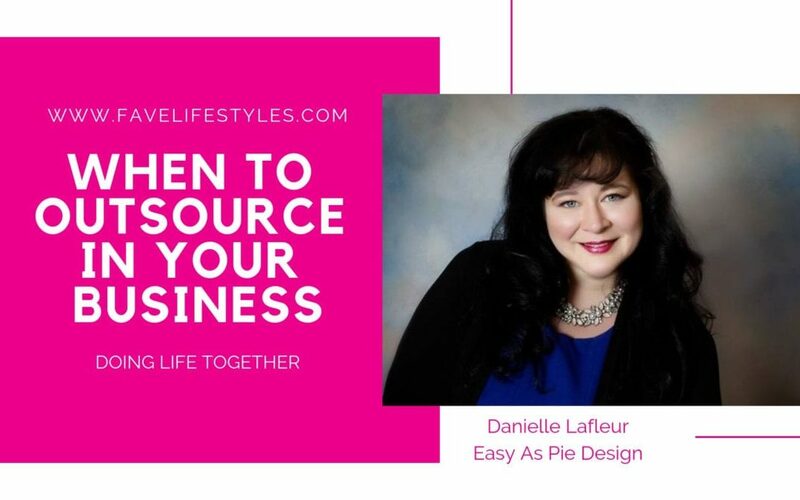 Once you have made the decision to outsource in your business the next step is to decide what tasks you take off your plate. I recommend that you start by jotting down all the tasks you have in your business. Take a close look at where you are spending your time and what are the things that you do not NEED to be doing. Not only should you think about outsourcing the jobs that are easy but could be done by someone else, also think about the tasks that are challenging and take a lot more time than they should. There are three areas I recommend looking at first when outsourcing are marketing, sales and bookkeeping. Unless you are a marketing expert I always recommend outsourcing this to a professional. Marketing is what gets eyes on your business and ultimately fills your sales funnel. It is one of the most important roles in your business but is often put on the back burner. Marketing has so many different areas that you could start by outsourcing a small piece like social media, content writing or graphic design. Determine where you are struggling in your marketing strategy and find people who can take on your marketing activities. As the CEO of a small business you are probably also in the sales director position. When your business is growing you will have more leads than you can follow-up with and that is a great time to add another person to a sales role. If you love sales and have a talent for closing new clients, you might still be in a sales role with your new salesperson. If you hate sales or feel that someone else could be closing more clients then it is a good idea to find someone who excels in this important area. Your website is a part of your marketing, but it is so important that it deserves its own section. There are many free or cheap options to build a website available, but usually those are not good long-term options. Having a professionally designed website is essential to a business. Whether you have a site built for you and then maintain it yourself, or you outsource the whole thing it is an area of your business that will need a lot of attention and should be done by someone with a lot of knowledge. As the CEO of your business it is important to avoid being bogged down by tasks that you can give to someone else. Your job is to be the visionary of your company, outsourcing will allow you to free up bandwidth to do that job. Travelling is one of the great pleasures in life. Seeing new places, experiencing new cultures, and getting out of your own day to day. Travelling with friends and family is a lot of fun, but what if no one is available to go with you? Many women are hesitant to travel alone, but it can be an amazing experience if you go with the right mindset. 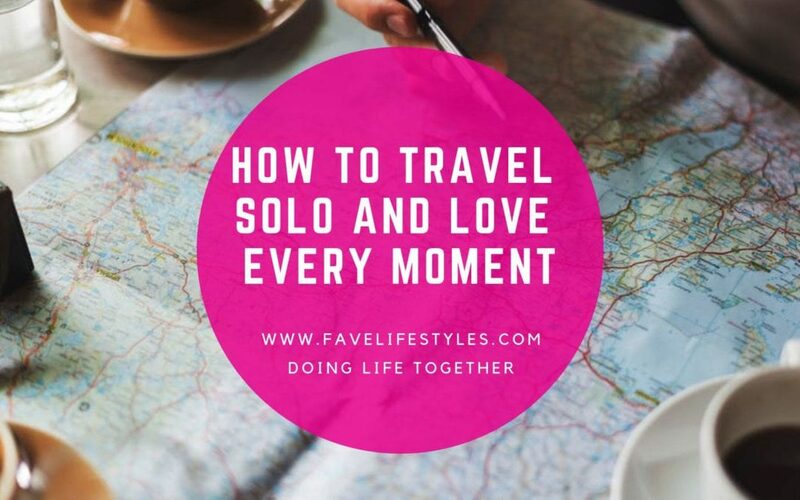 Being open to the idea of travelling solo is the first hurdle to jump. Many people view doing anything alone as lonely, but it is quite the opposite. Travelling alone allows you to be completely in charge of your vacation. You can make all the decisions, set your own timeline and only worry about what you want to see and do. Travelling alone as a woman can be intimidating from a safety standpoint. Make sure to take your safety into consideration in every situation. Also, keep someone at home informed of all your plans and destinations so that someone has tabs on your itinerary. Travelling with a group often means that you are just focused on the company you have with you. When you are a solo traveler, it forces you to chat with people that you might have otherwise walked right by. Place yourself in situations that are conducive to meeting new friends. Take a tour, sit at a bar, join a class or anything that lends itself to meeting with new people. You might be surprised at the connections you make when you are open to making new friends. Plan to see and do all the things YOU want. The best part of travelling solo is that you control the itinerary and you do not have to take anyone else’s plans into account. Take advantage of this flexibility and make your trip all about you and your interests. Travelling alone can be one of the most empowering and fulfilling activities of your life and something everyone should do at least once. Take advantage of the opportunity to spend time learning about the world around you and about yourself. When you own a business there comes a point when you need to have more help. 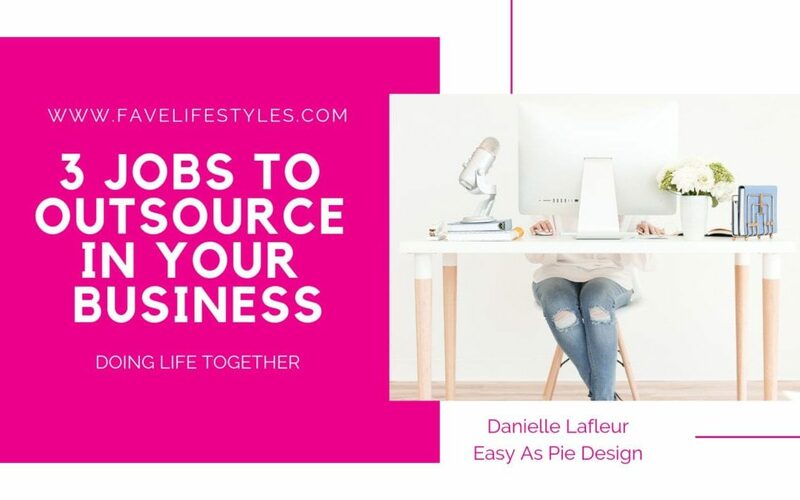 Sometimes you have enough extra work to hire an employee, but often entrepreneurs get to the point that they need to outsource to another person or business. So, when do you know it is time? Here are the top three indicators that you need to outsource. Do you find you spend your days in your email inbox, posting on social media, fielding inquiries and doing more client work than you can keep up with? If you answered yes, then it is time to look at outsourcing. As the CEO of your business, you are the visionary. You are the one who plans for the future and takes your company in the direction it needs to go. If you have zero time for CEO activities then you are at a point you need more help. Has your website and/or blog been the same for years? Do you struggle to find any time to update images, testimonials and even the products and services you offer? These are good indications that you need some help. Your website is often going to be the first point of contact with a potential client and if they see your last blog post was 2015 they could draw the conclusion that the entire site is out of date and move on to your competitor. Are you finding that your flow of new business has dried up? Are new clients few and far between? This is a great indicator that you are spending too much of your time on the little non-revenue building tasks and not enough time in your sales role. The options you have here are to outsource the day to day as we mentioned above. Or bring on a salesperson. Either way, you need someone in your business working to bring more revenue into the business. Outsourcing can be scary. You are bringing a new person in to learn your business and there is no guarantee they will be amazing. If you are at a point that you know you need more help it is time to take a leap of faith and look for someone. Even though they may not be perfect, there are people out there who will be great team members and will propel your business forward if you give them the chance. As small business owners, we are busy ALL THE TIME. It is often worn as a badge of honor! Unfortunately, being busy with work all the time is not really that great for you personally or professionally. Constant hustle leads to burn out and can actually slow progress in your business. So, what can we do as entrepreneurs? We can practice self-care! I am not talking spend the day at the spa, main/pedi self-care (although that is awesome). I am talking about small things you can do each and every day to create space in your life to breathe. Get out of your chair and get some exercise! It does not have to be anything major, but get your body moving. Take a 15-minute walk, do some yoga or simply get on the floor and stretch. We are so busy in front of our computers we don’t realize the toll it takes on the body. By adding some movement to your day, you can relax, clear your head and increase your energy. Are their parts of your business you could delegate to an employee or a virtual assistant? If you have tasks on your plate that do not require the attention of a CEO (that’s you), then find a way to delegate. Not only does this take some stress off, but it will give you some white space to be the visionary of the business. If you are always bogged down with tasks, you will never have time for your next great idea. Depending on where you are at in your business, you may spend a lot of time alone. We have all sorts of online interactions on social media, through email and text but none of those things are as fulfilling as a face to face conversation. Find opportunities both in your business and personal life to be with people in person. Not only is it good for you, but in-person interaction will build a more genuine connection which will benefit your business down the road. No matter what your business is, you need to have boundaries with your clients. Just because we are business owners does not mean that we cannot have office hours, days off and vacations. When you bring on new clients be very clear about when they can expect to be able to reach you, your response time to their emails/calls/texts, and what days of the week your business is closed. You will do better work for your clients when you have time to rest and restore yourself. Finally, cultivate some activities and interests in your life that have nothing to do with your business. Entrepreneurs tend to be constantly thinking about our businesses, by finding outside interests it gives our brains and bodies time to relax. Even though we love our clients and our businesses we can burn out. 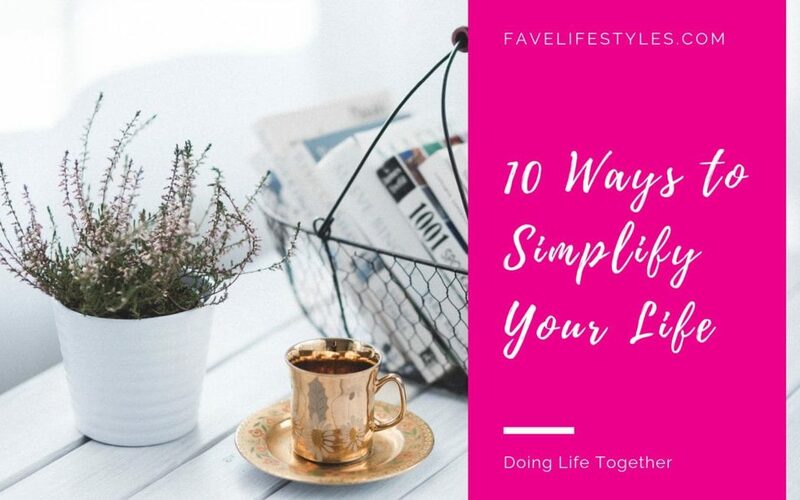 Before you get to that point create some simple self-care activities that create some relaxation and white space in your life. Not only will you feel better, but it gives you a chance to allow new goals and ideas to come to the surface.